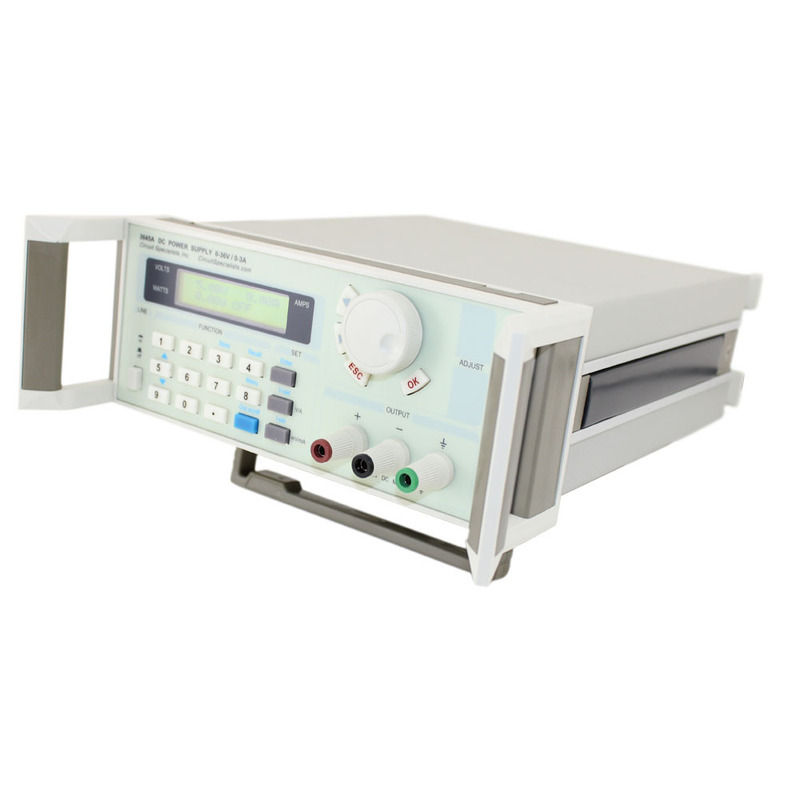 The CSI3711A is a programmable bench top electronic DC load with finely adjustable voltage and current inputs. 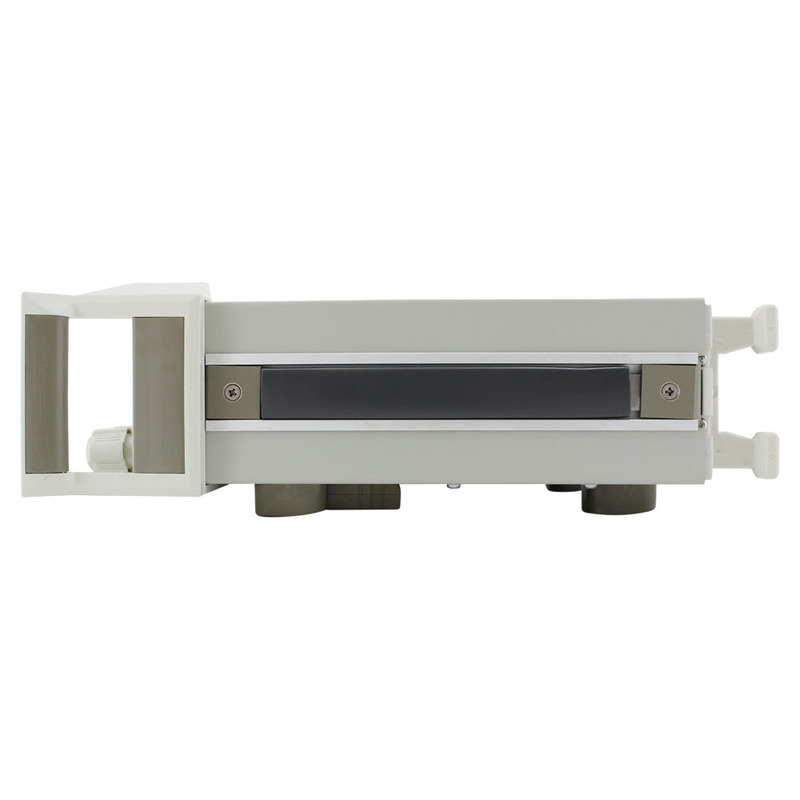 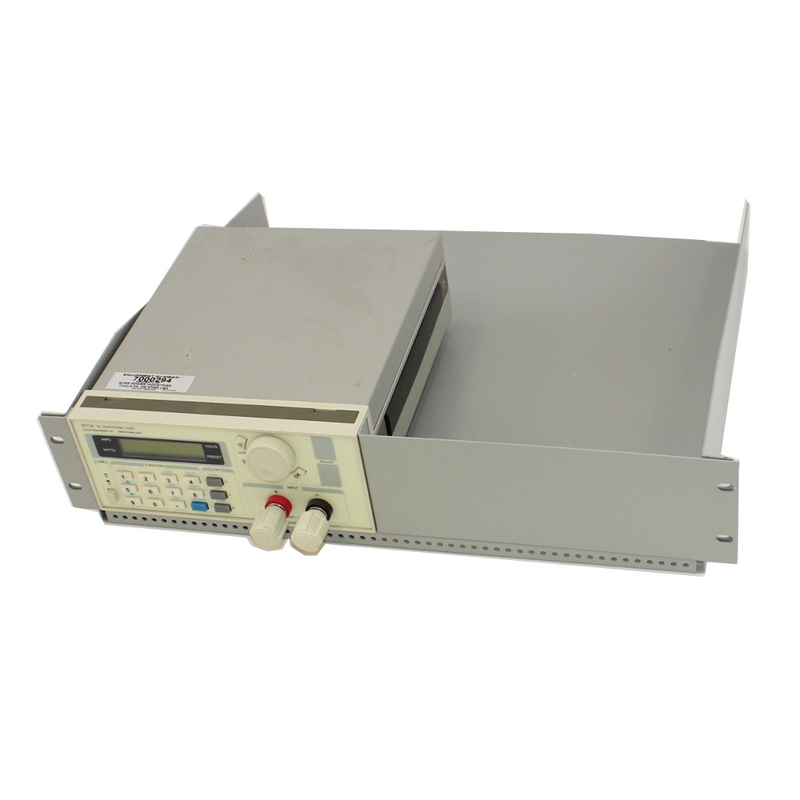 This fully programmable DC electronic load is capable of supporting a maximum of 300 watts of power in any combination of 360 volts and 30 amps. 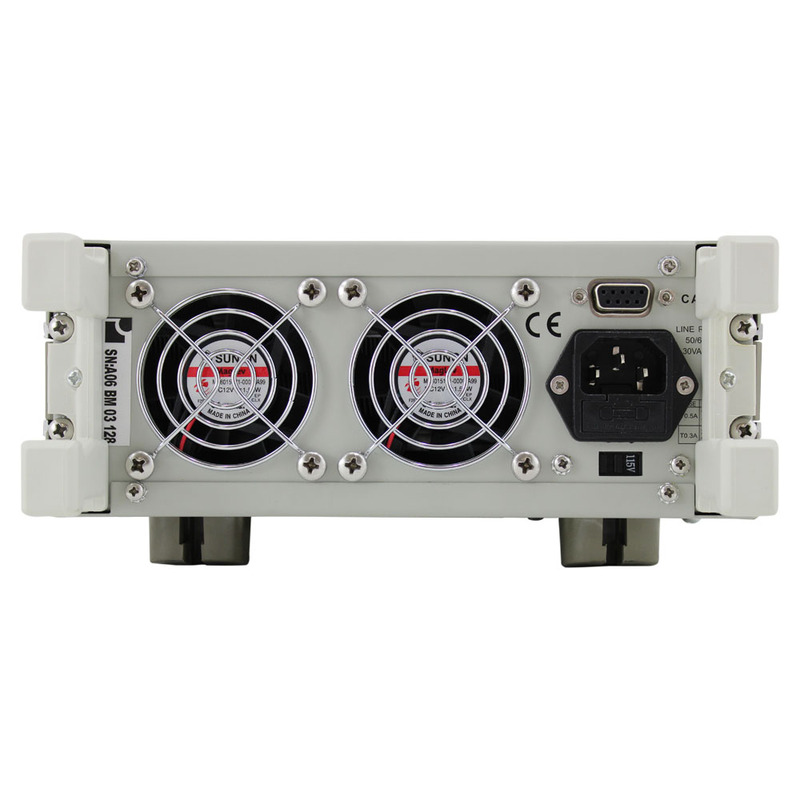 This DC electronic load's large capacity makes it useful with a huge combination of batteries, power cells or power supplies. 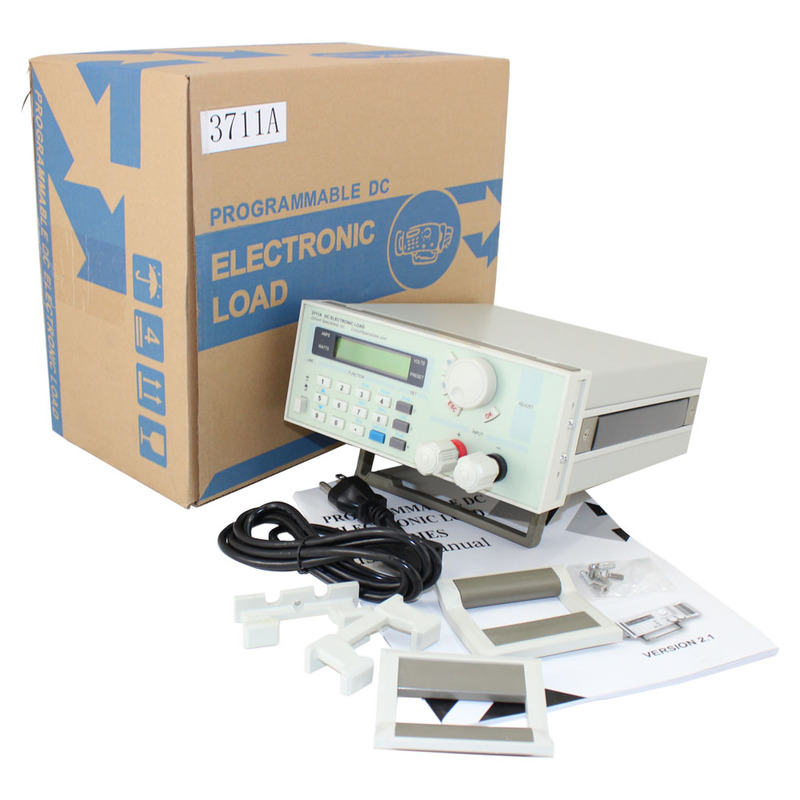 It includes a large rotary selector knob as well as a numeric keypad which may be used to input both the maximum voltages, current and power settings and access one of ten programmable presets. 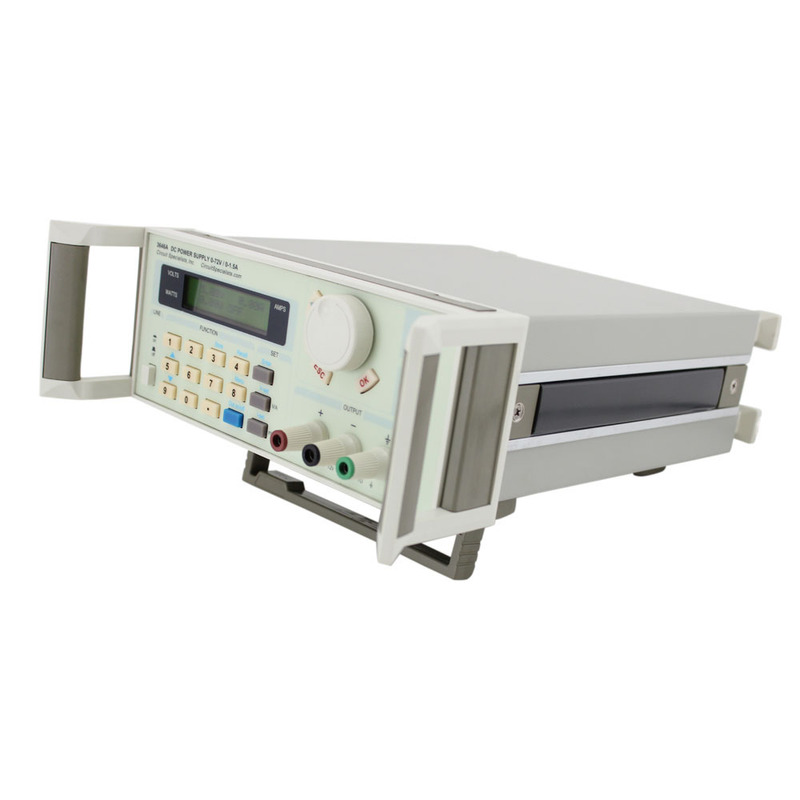 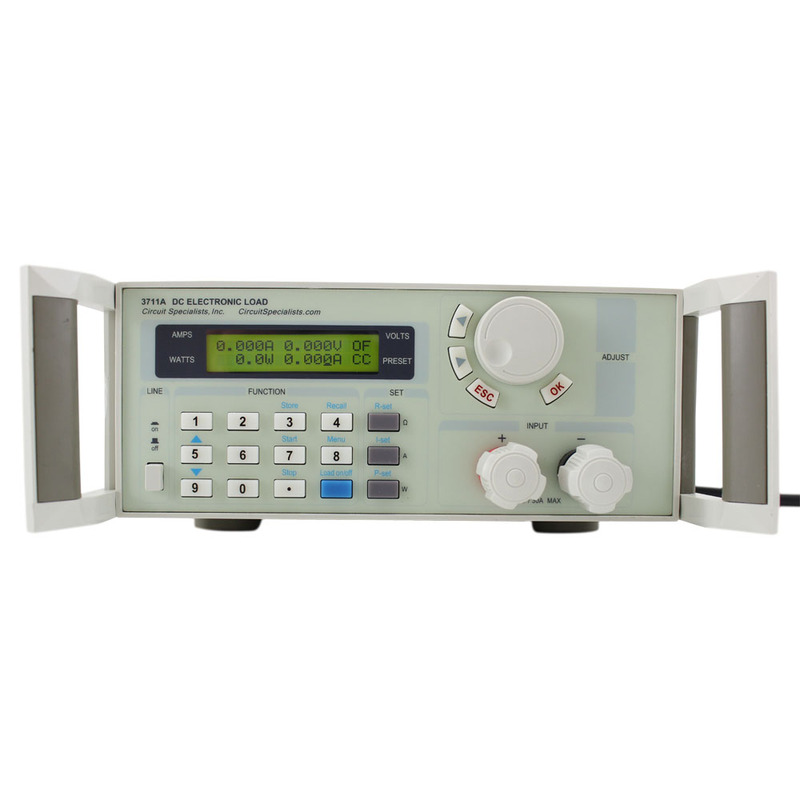 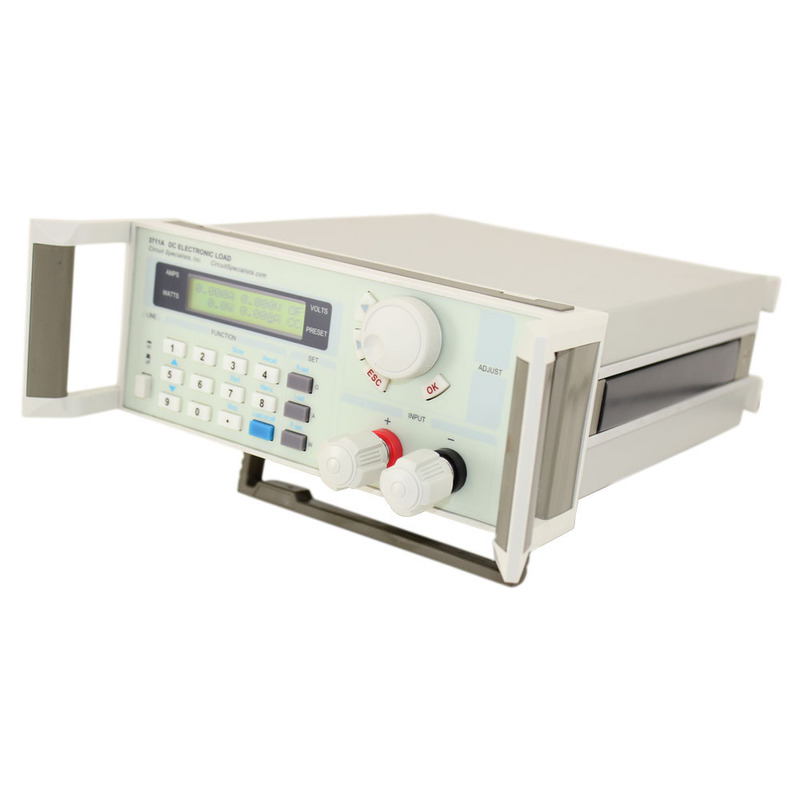 The 3711A DC electronic load is ideal for use in labs, research applications, battery testing, maintenance facilities and much more. 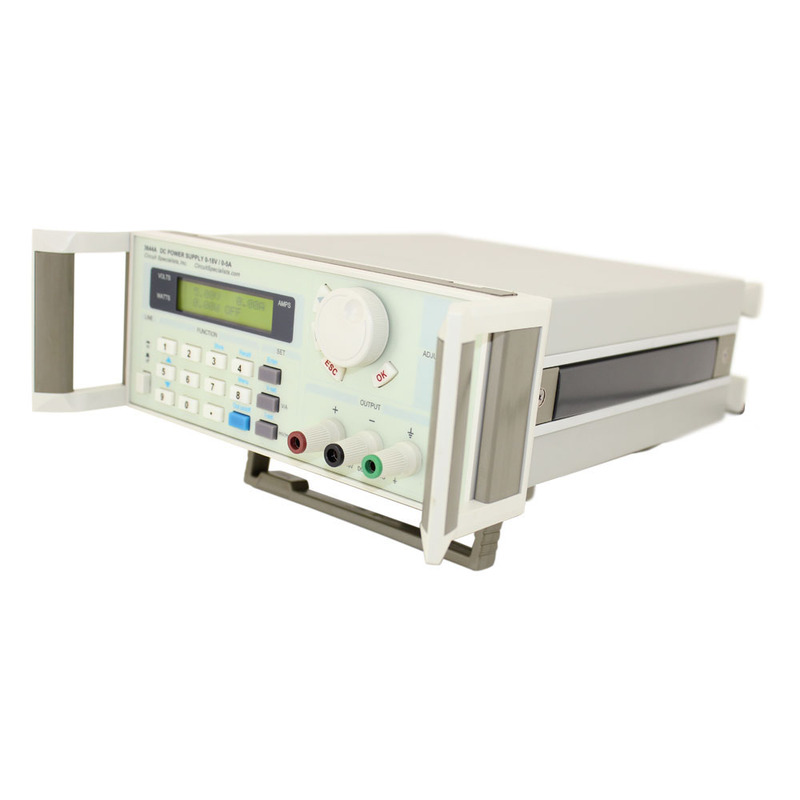 This DC load is an ideal testing device for calibrating DC power supplies and high-capacity batteries alike. 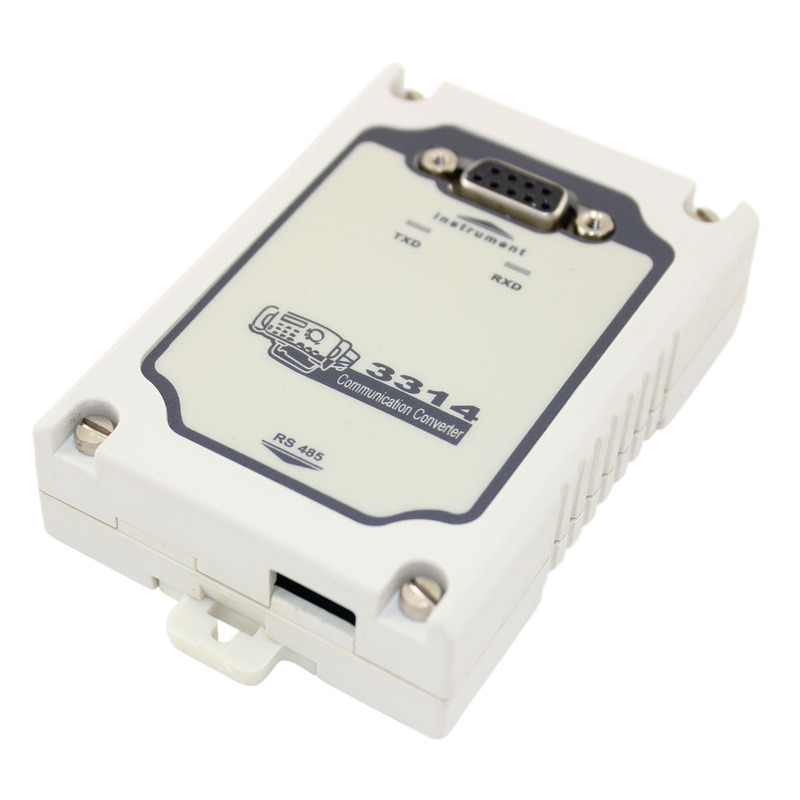 The 3711A Programmable DC load also features an internal memory, and can also be connected to a PC to control and supervise load operations remotely. 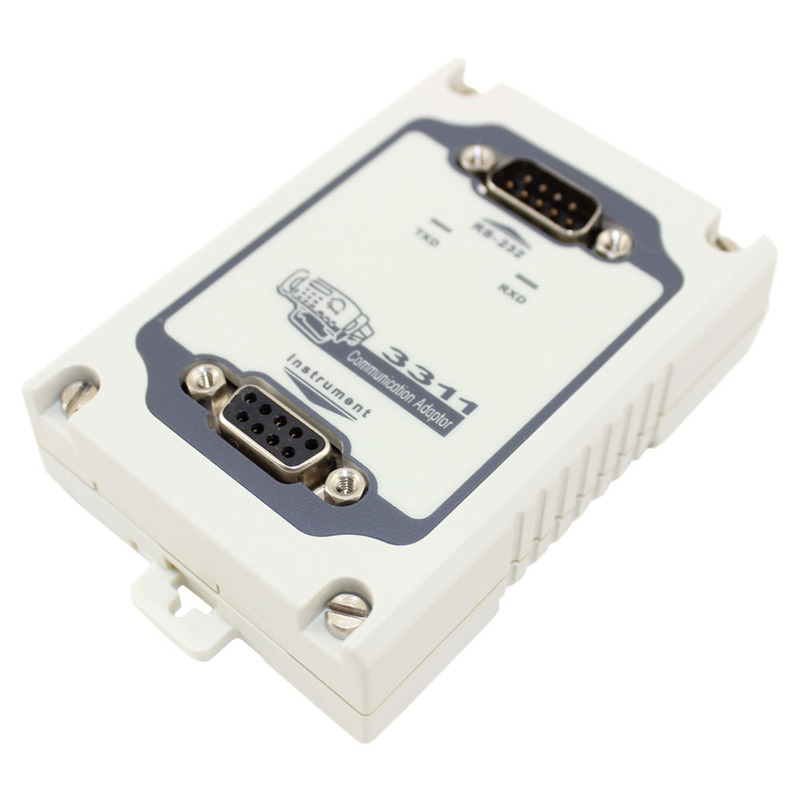 For more information, refer to the CSI33711A DC Electronic Load Owner's Manual. 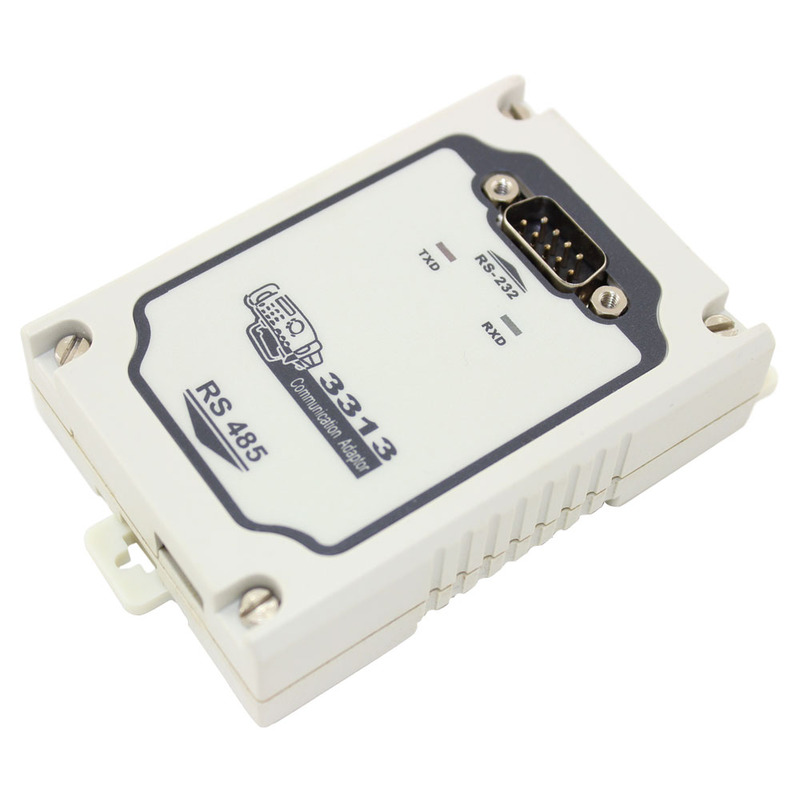 For lower power applications, we have a 150 watt version of this DC Electronic Load. 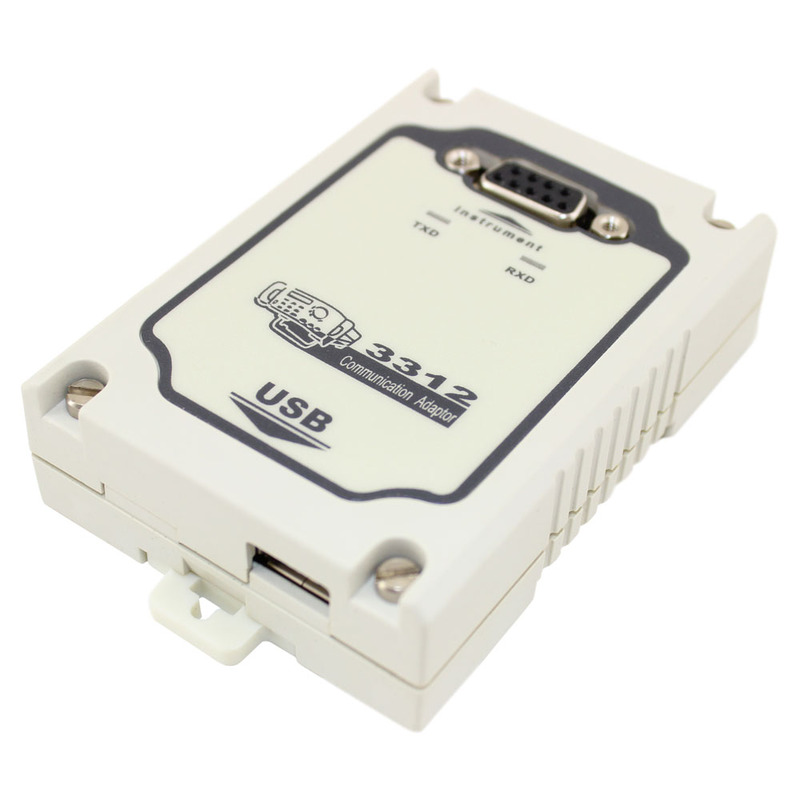 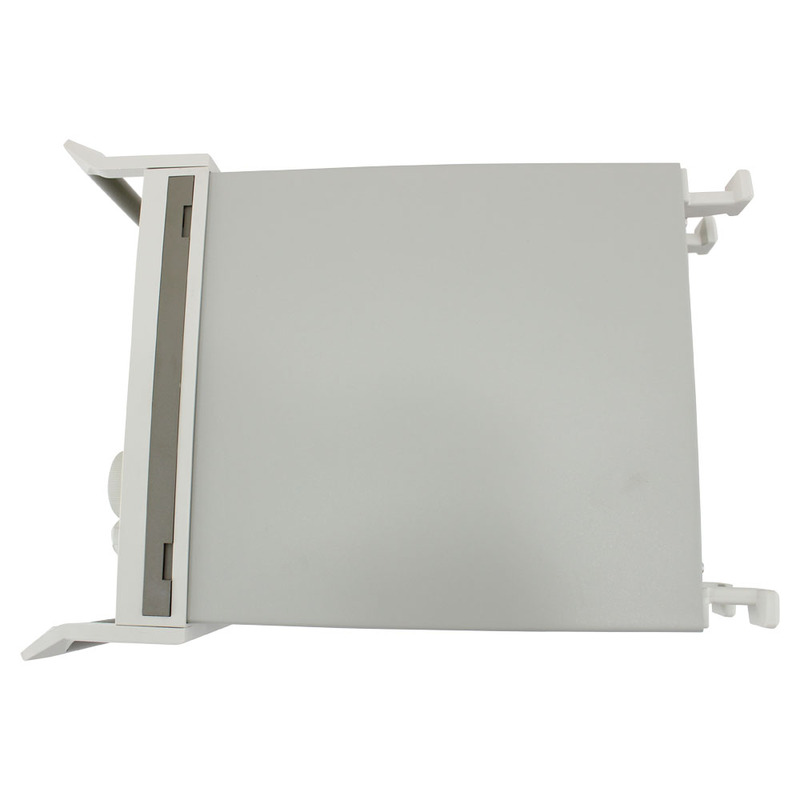 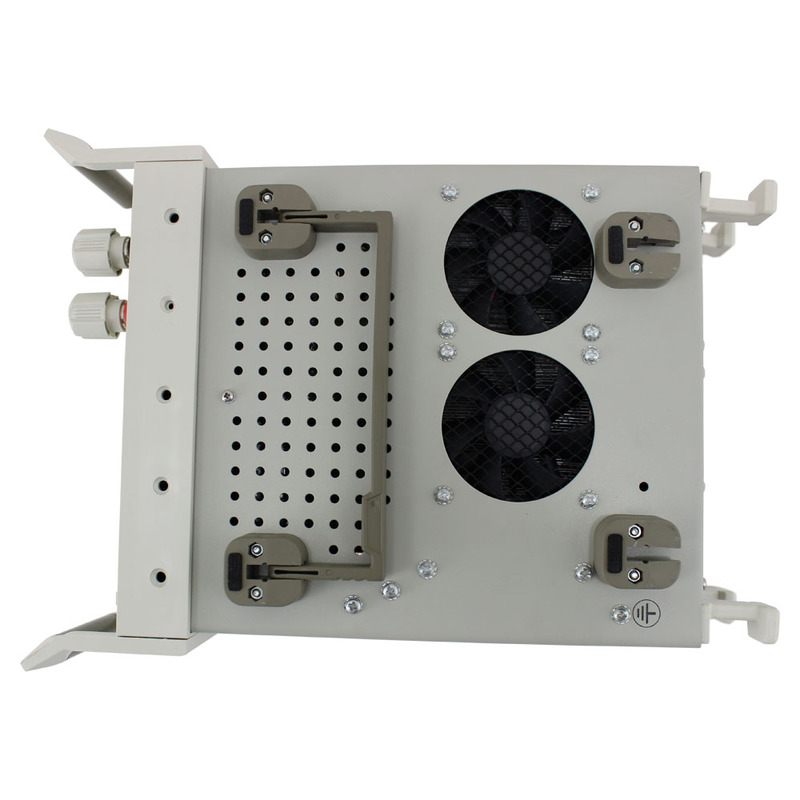 For details about this electronic load, refer to the CSI33711A Spec Sheet.